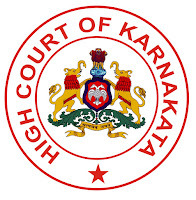 High Court of Karnataka has announced recruitment news for the post of District Judge. Applicants interested in this job may apply on or before 30th April 2017. 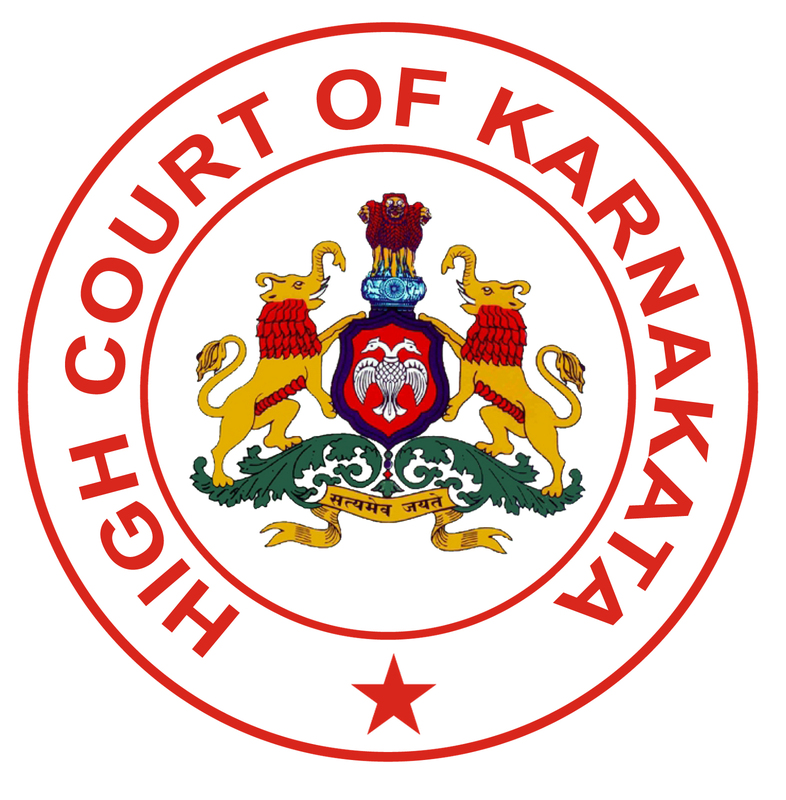 Procedure to apply for job: Applicants interested in this job may apply online from the website address given below in the link on or before 30th April 2017.